Bazaar’s Christmas Lunch will take you on a sensory journey and leave you in a pleasant state of nostalgia, and possibly a food coma. The chefs are excited to put together a feast like no other with classic Australian Christmas dishes, themed cocktails and of course, celebratory bon-bons. Bazaar will be stocked and channelling those sweet Christmas vibes with the best foraged hams and meats, finger licking food charcuterie station and all the Aussie Christmas trimmings with a focus on farm gate dining. 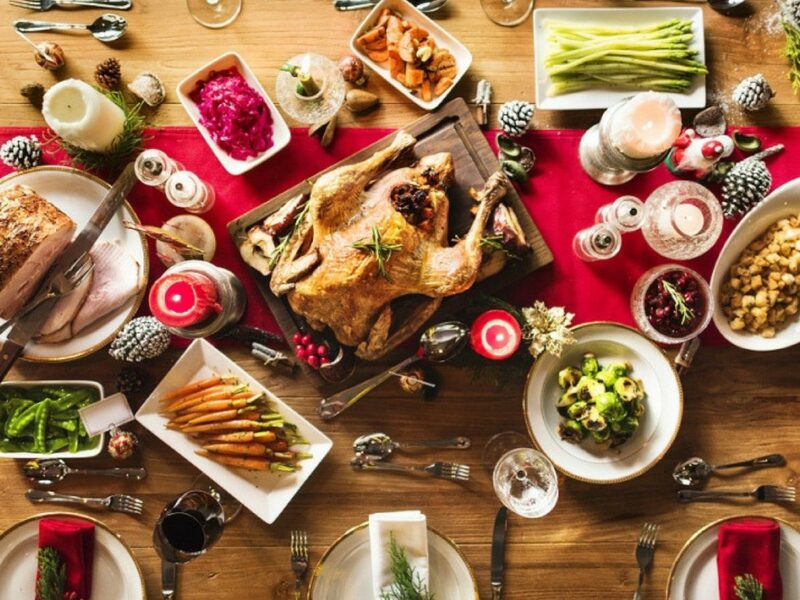 Christmas is a time to indulge and enjoy good food, wine and company, so Bazaar Marketplace are proud to announce the first annual local indulgence of finest Christmas day celebration that brings together the Kiewa Valley through the people, food and wine. A Bazaar Christmas Feast Interactive Marketplace with a four hour beverage package of local wines, beers and selected soft drinks and juices.